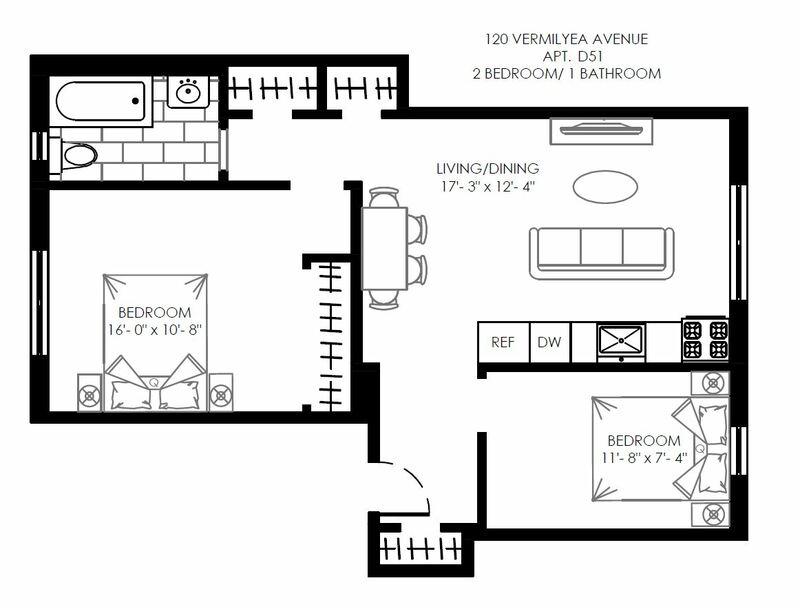 NEW YORK, NY 10034 A beautiful two bedroom in Upper Manhattan. 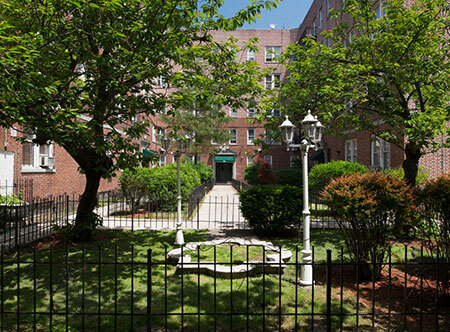 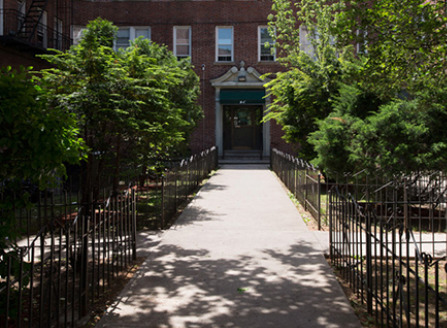 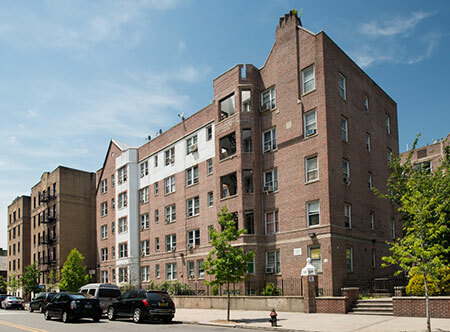 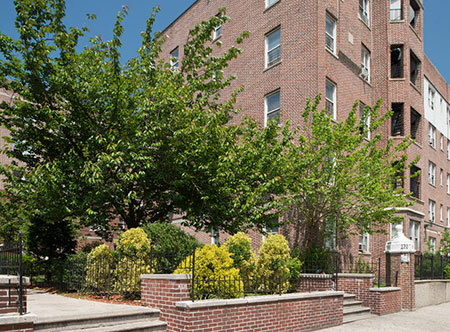 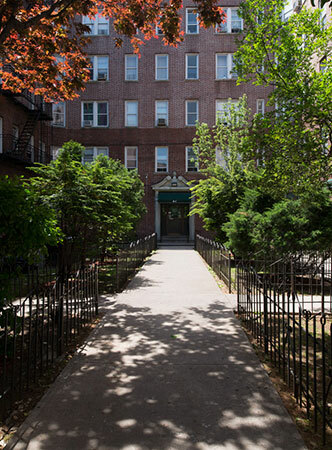 Located within the Inwood neighborhood of Manhattan, 120 Vermilyea is a five-story property. 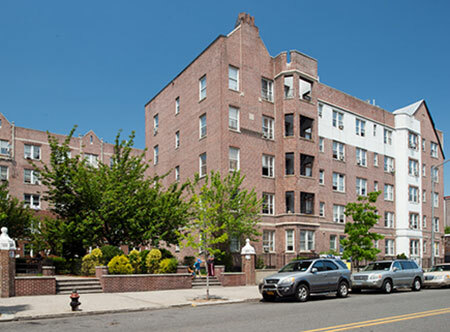 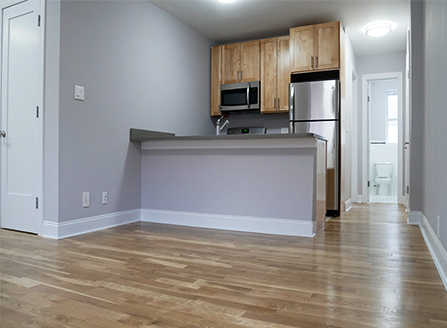 Best known for the popular cultural attraction, the Cloisters in Fort Tyron Park, the Inwood neighborhood provides its residents with easy accessibility to local schools, shops and restaurants all within walking distance of one's doorstep. 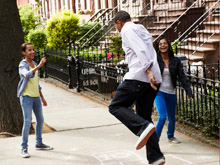 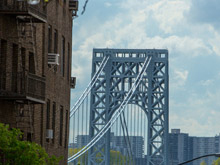 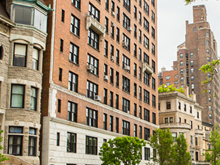 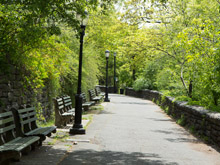 Residents can especially enjoy the numerous parks nearby, including Inwood Hill Park, Fort Tyron Park and Isham Park.